So glad you and Kathy could be at the reunion. Sounds perfect. Thank you, old friend, for another lovely reflection. 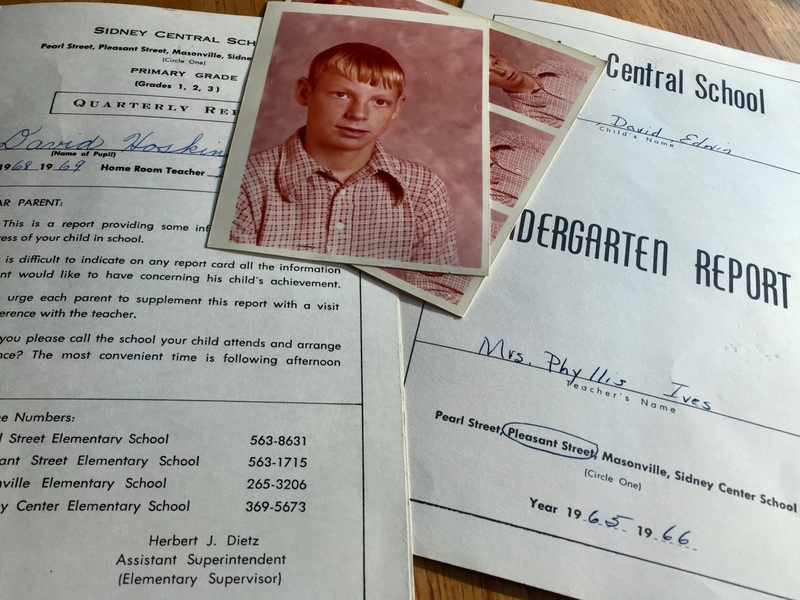 I’m rendezvousing next week with high school friends – we turn 60 this year – most of whom I have seen maybe once since graduation. But, as your musings suggest, the foundation remains, and I expect a good time. Thanks for setting the stage. Thank you for those very kind words.